It's pumpkin time and we have some beauties out there! Join us Saturday October 6th from 9am to 2pm to harvest your own sustainably grown jack-o-lanterns from the Five Foot Farm fields. We'll also have produce, baked goods and hot drinks available for sale. The kiddos will love the activities including face painting, games and crafts! It's a beautiful time of year out here, so grab your friends and family and come on down to enjoy the end of the harvest season and get yourself some awesome carving pumpkins. We gladly accept cash, checks or Farm Bucks for pumpkin and food purchases. Sorry, no cards. We love dogs, but not on the farm. Please leave 'em home. A bathroom is available on site. We're located in Quincy, right across Hwy 70 from the airport. Find more detailed directions here. We are taking a break from full production at Five Foot Farm this year, though we'll still have opportunities for folks to enjoy the farm and its beautiful produce. In short, after 2 years of farming pregnant and with a baby, we decided to put on the brakes and stop just short of burnout. A low-stress spring and summer is going to be amazing! 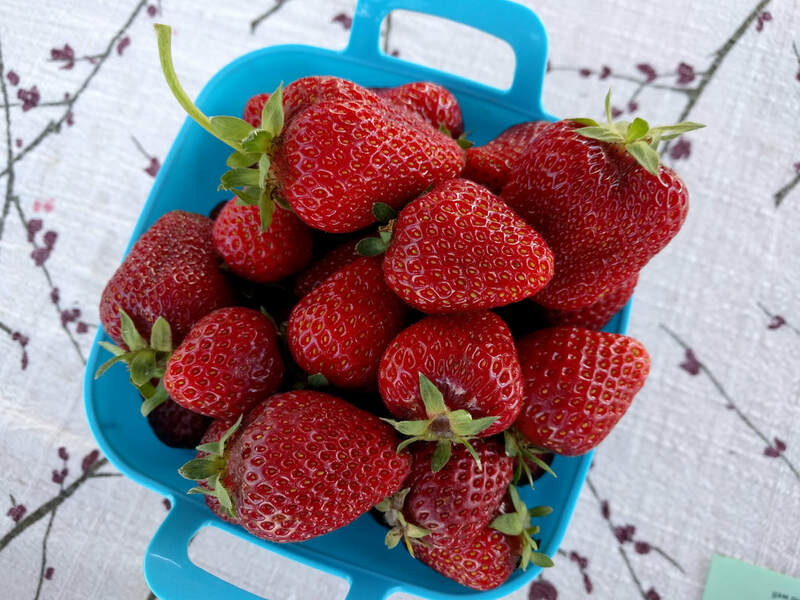 But I couldn't stay away altogether, so we will be offering U-pick Strawberry days throughout the summer, and our awesome Pumpkin Patch on October 6th. We also hope to have some other crops available for u-pick along with the strawberries. And for anyone who wants to get a little dirty, we'll have a few volunteer days throughout the summer too. Follow our Facebook and Instagram pages for updates. Thanks for your support!! We chose the name Five Foot Farm because we're keeping it small! In an age where farms are dominated by big corporations and the farmer stereotype is a muscular 6 foot tall dude, we're proud to diversify the field. 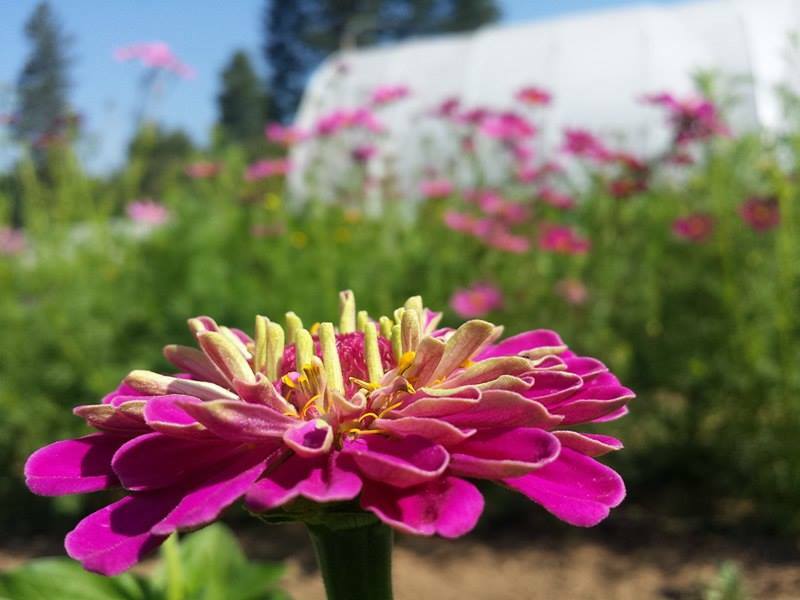 We hope that Five Foot Farm serves as an example that people of all shapes and sizes can work hard and contribute to the movement of small farms growing real food.